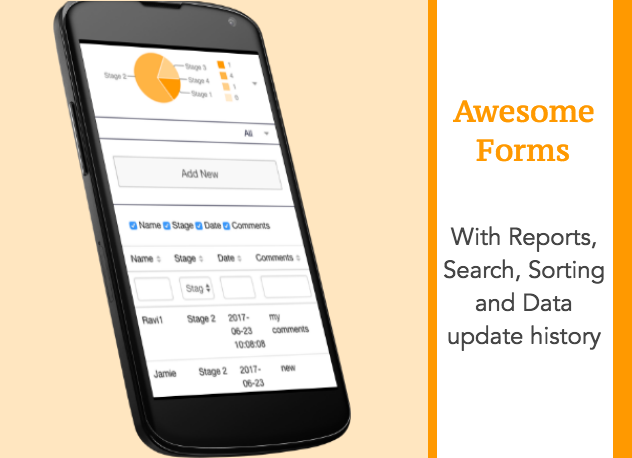 Awesome Forms is Siberian CMS Module which allows admin to create any customized Form which is easily searchable, sortable, editable from Mobile App. Optionally supports Pie chart report. 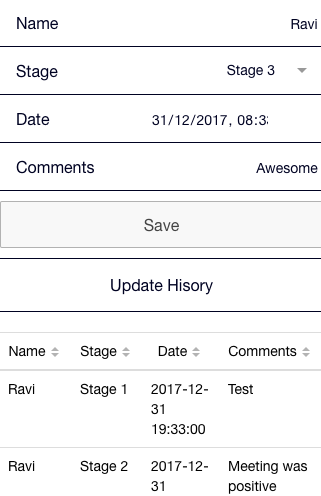 App users or team members who have access to the mobile app can add/edit any data and can see their own progress report. 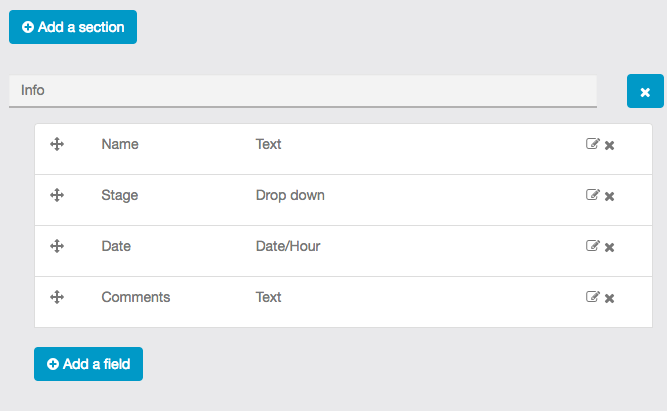 Team Leader or frontend Admin can see combined or individual report of team members. 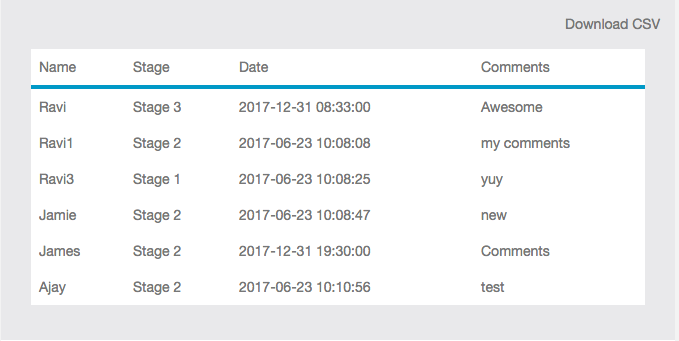 Frontend Admin can see report/data of every user. 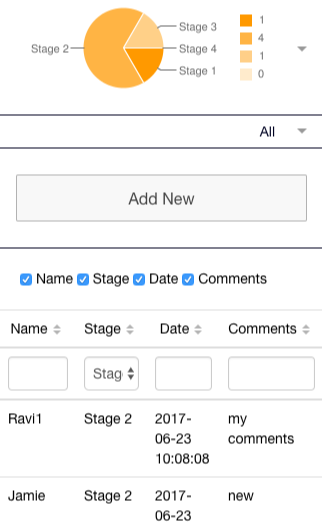 Logged in user can see only their own data/report. Complete Update history maintained – module stores every change in data which can’t be deleted. Every business has custom data which needs to be processed and presented to an easy way so that business owners know the exact status of their business and can take important decisions.